If you’re looking for a gift for someone who seems to have it all, or even just someone close to you that needs spoiling, here’s why a massage, facial or reflexology session is the perfect choice for a gift! 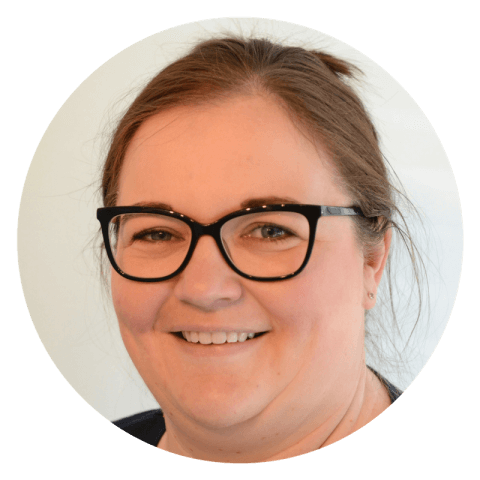 A massage or facial or reflexology might be something that’s always on your to-do list, but there are some people who just never seem to get around to having some very much needed ‘me-time’. 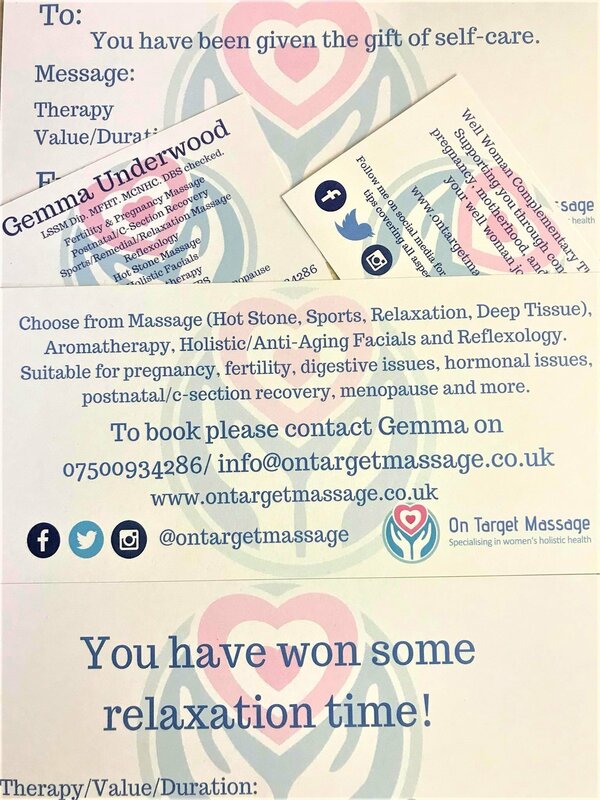 It is such a pleasure to be able to give such a gift so the recipient can experience the restorative powers of a good massage, facial or reflexology session. It shows that you’ve put a lot of thought into the gift. This is the perfect gift to give instead of wandering aimlessly around the gift selections in stores or just ordering something online from that company. If you treat a friend or a loved one to a blissful massage session, it can be such a thoughtful gift giving them permission to take time out to relax and feel better. Flowers and chocolates can be enjoyable gifts but for a truly unique and personal gift, there is a range of massage experiences available to suit different people’s needs. If they have had a massage before, why not give them a type they have not experienced such as a hot stone massage, a facial or a reflexology session? Have an hour or so of blissful quiet and relaxation which could be the best present they get this year! One of the best gifts that you can give anyone is time. Why not give someone who’s eternally busy the gift of ‘time out’. A massage, facial or reflexology session is a gift that keeps on giving. It’s an option that shows you really do care for someone’s health and wellbeing. It gives the recipient a healthy dose of happy hormones, promotes movement and increased flexibility, and eases aches, pains and stress. 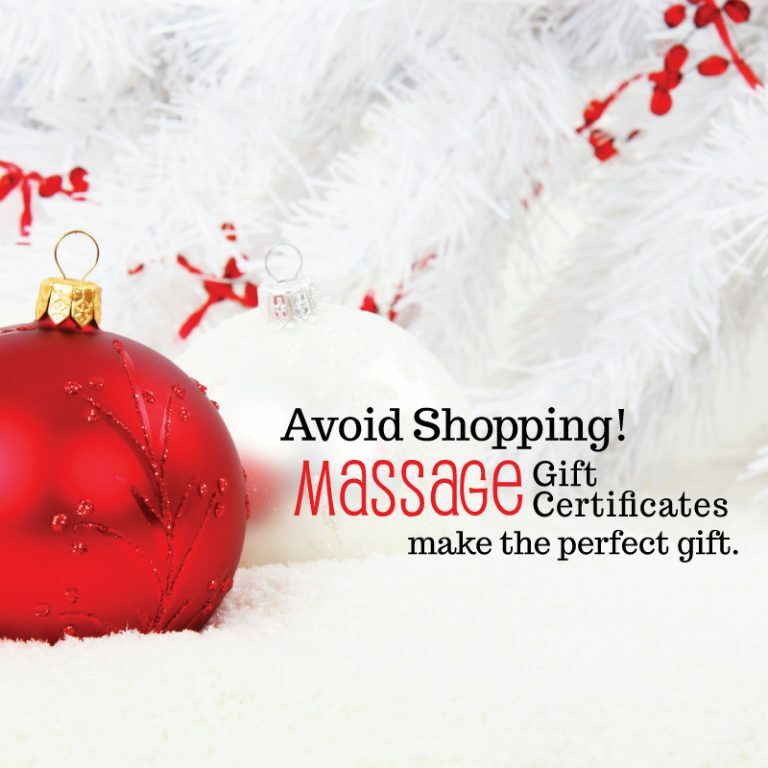 What better way to treat someone than the gift of massage? The ideal gift shows that you really care – well enough to want to make someone happy, rather than handing over something expensive and overpriced gift that you saw in the store and took a fancy to. I can assure you that a voucher to book a massage will result in a big smile and it ticks all the boxes. If you would like to give the gift of some ‘me-time’ to a friend or loved one, you can buy your voucher here. It doesn’t just have to be for Christmas either!